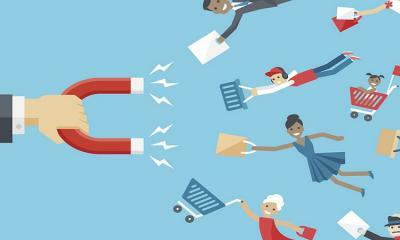 The growth of any e-commerce site largely depends upon customer acquisition and, most importantly, customer retention. Being a trillion dollar industry, e-commerce is growing exponentially every year. It becomes important to proactively focus on the niche of your e-commerce business and expand it. But simply shelling out dollars on ads for customer retention is not enough. To get more conversions, you need to utilize customer conversion hacks in order to generate greater future revenues. Rule of Sales: You will get 80% of the revenue from 20% of the existing customers in your business. The CTA is an extremely important element in guiding visitors about what to do and where to click. It lights up their path and in just a few clicks, converts a visitor into a customer. While styling a CTA, keep in mind that it should be placed where it will be the most visible. 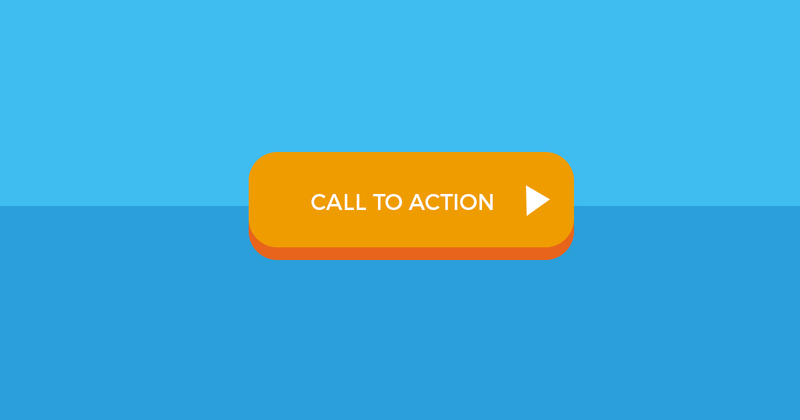 The most common example of a CTA is the "Shop Now", "Buy Now" or "Click Here" button. Take some time to experiment with the right kind of language and optimize your online shop button. Be sure that whatever you use is creative and makes sense. Test with different colors to give a visual appeal that resonates with your brand. Be sure that it’s easy to identify and clearly stands out from the background. The psychology of urgency can provide a boost to your business. Remember, even the end-of-season retail sales include a time limit which makes customers more inclined to use them. When there is a limitation or sense of urgency attached to a product, it translates into more sales. A recent study shows a whopping 332% increase in sales resulting from this tactic. The content placement should be kept above the fold because this is considered the ideal position for a CTA to attract visitors. Use simple buttons to keep the text short and sweet. For example, if you sell flowers, try using a catchy and relevant phrase like “Take a Fragrant Tour” instead of a “Buy Now” button to help with conversions. 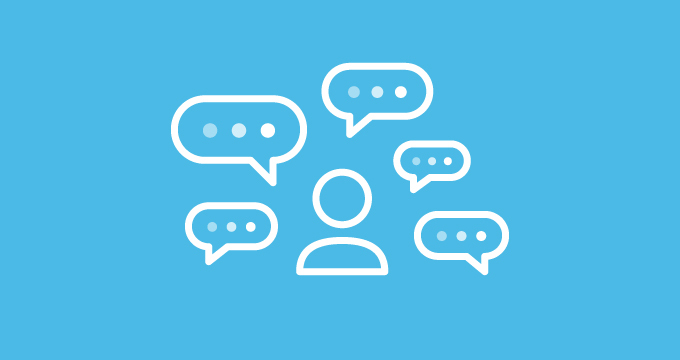 A live chat tool, as opposed to emails and phone calls, goes a long way towards winning the trust of your customers. 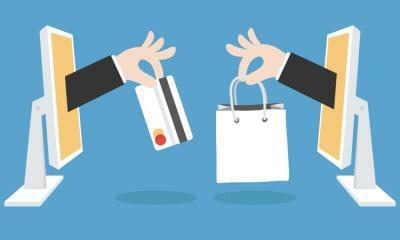 When added to your e-commerce site, an increase in customer satisfaction is the primary bonus. 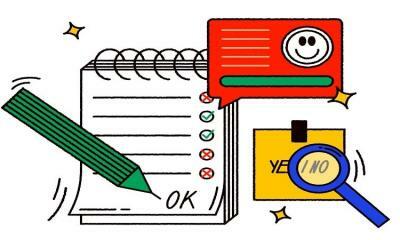 73% of customers are satisfied after using Live Chat, which is higher than any other form of customer support including email, telephone or social media. 62% of customers were (more) inclined to purchase products online if live customer support was available. 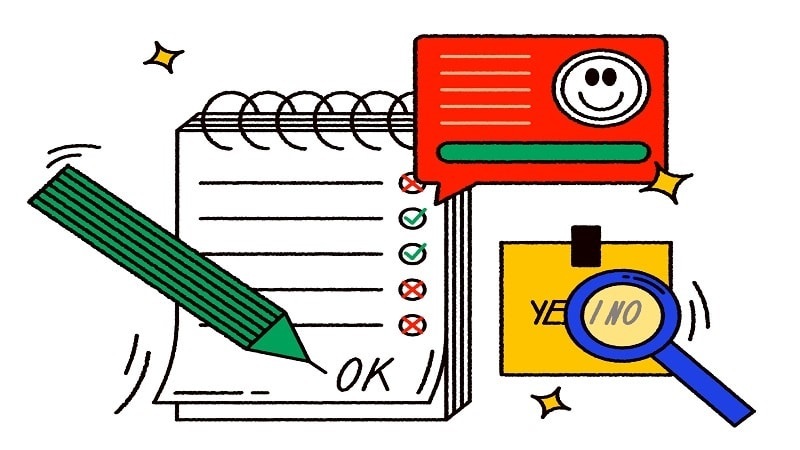 90% of customers find a live chat feature helpful. Providing a live chat option and excellent customer service will increase your sales through word of mouth. The idea of speaking to a real person enhances a business’ credibility and generates traffic for the business’ site. Set up a live chat tool that opens as a pop-up to let customers know that you are available to provide assistance. If you are unable to resolve a customer’s issue, look for the right signals. Customers will give you many chances to resolve something before they choose to leave the site and your business. Pay attention! You need to resolve customer problems or at least assist them occasionally. This means that you’ll need a well-qualified team that will pay attention to a customer’s pain points and provide a timely resolution. Tipoff: A live chat tool is the best and most effective way to show your prospective customer that you can be trusted as a brand. You get feedback on some of the live chat tools like Acquire Live chat, LiveChatInc and Zopim. There are 3.65 billion mobile users globally and over 1.2 billion of them access the web through their mobile phones. Modern-day customers like to purchase while on the go so it has become far more important to make your site mobile-friendly. Just remember, anything that isn't mobile nowadays perishes too soon! According to the latest research, mobile users are growing in proportion to e-commerce revenues. Businesses need to design their e-commerce sites in such a way that they offer a high-quality experience across multiple devices. A responsive template should be designed with mobile devices in mind. First things first - Optimize your mobile site to load faster. Try to focus on the most relevant information being pre-loaded with attractive visuals. A mobile site would look very different from a website. Remember to keep the area clutter-free with vital information in front. The auto sliders are a turn-off for most mobile visitors so if you are using them, make sure they load quickly and provide for easy navigation. Include business statistics to increase the conversation rate while implementing this technique. You did everything you could to get visitors to your website in order to convert them into leads but failed. Retarget – Focus on the visitors who came to your website and stayed awhile but left without buying your products/services. Use this as an opportunity to convert those visitors to customers. Capable of boosting ad response by up to 400%. Website visitors retargeted with display ads are 70% more likely to convert on your website. The average click-through rate for display ads is 0.07% and the average click-through rate for retargeted ads is about 0.7%. You can drive traffic back to your site with special offers and tailored messages. They not only give you an edge in the competitive market but can also convert visitors into buyers and thus, lead to an increase in conversion rates. 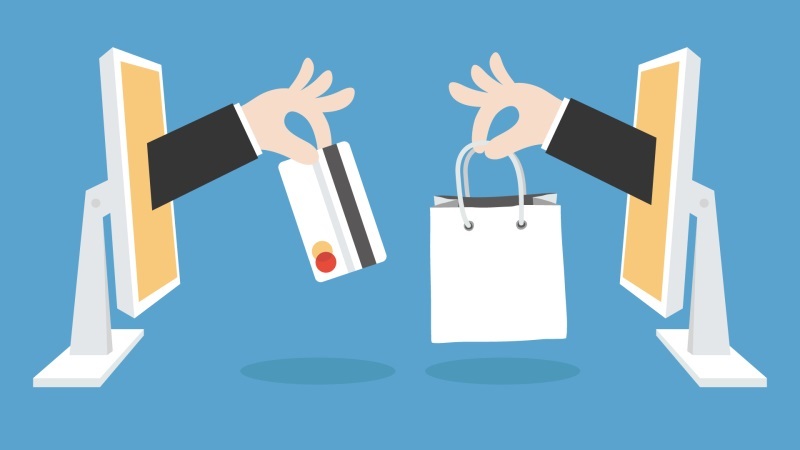 Segment your audience based on their behavior and purchasing/browsing choices on the website. Then create more personalized messages that the visitors watched earlier and sync them with their choices. You can set the trigger on the live chat feature or the website so that if somebody is revisiting then they receive a personalized message. Explore your remarketing channels. Do not limit yourself. Use diverse channels like Google Display Network or social media sites like Instagram or Facebook for maximum impact. Search engine optimization is another great way to convert prospects into customers. Up-selling is known to increase customer conversion rates by an extra 3-5% as does cross-selling. Utilize both methods to their fullest extent. Tipoff: If you structure your remarketing campaign just right, you can achieve a substantial increase in your conversion rate just like Postano did. Postano, a social media company that works with many different brands, attempted a retargeting campaign in 2014 and received a 278% increase in the conversion rate in just 60 days. 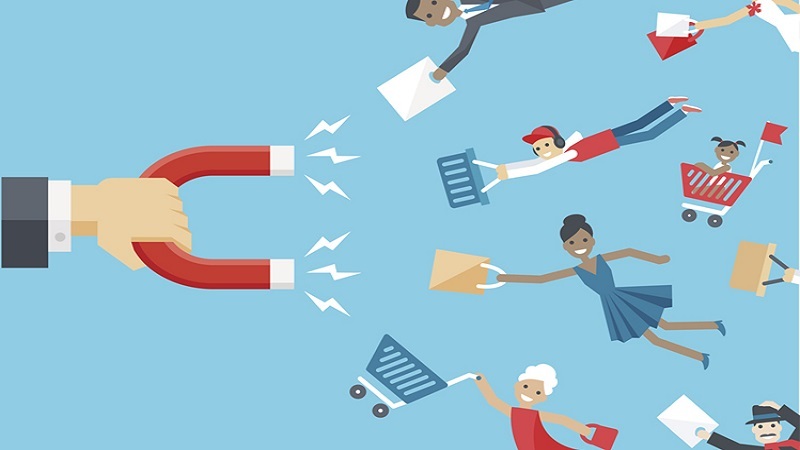 All of the factors listed above are imperative when considering customer retention as well as with generating new leads. They will provide a much-needed boost to your e-commerce traffic and persuade potential visitors to buy. The good thing is that you don’t need to entirely redesign your site, as making these important changes to your key pages will suffice. There is no need to do any coding or hire a web developer or retain any CRO agency as these simple CRO hacks will go a long way toward ensuring high conversion rates and registered growth for your e-business. The dangers of buying websites: what to watch out for so you don’t get ripped off!